The product with strong illumination, special appearance, superior raw material is economic and nice-looking. 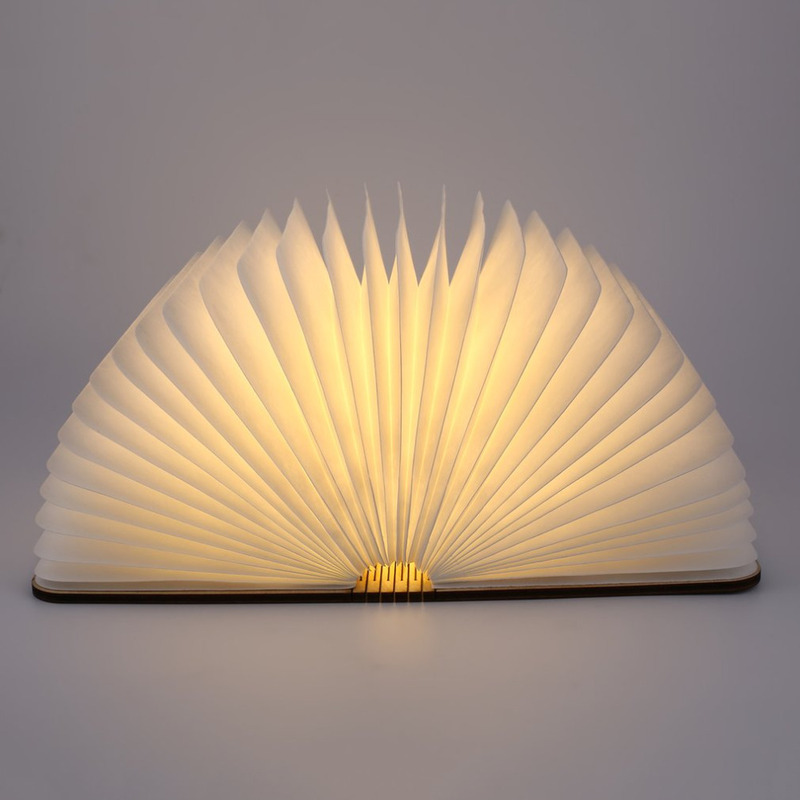 Moreover, it\'s very easy to operate: when you open the book, the light will turn on, and when you close the book, the light will turn off automatically. So it is perfect for indoor use. Small in size and battery-operated, it\'s very easy to take with you and use it anyｗｈｅｒｅ you want, very convenient. It\'s absolutely a perfect, special and amazing gift for your families, friends, lover etc.